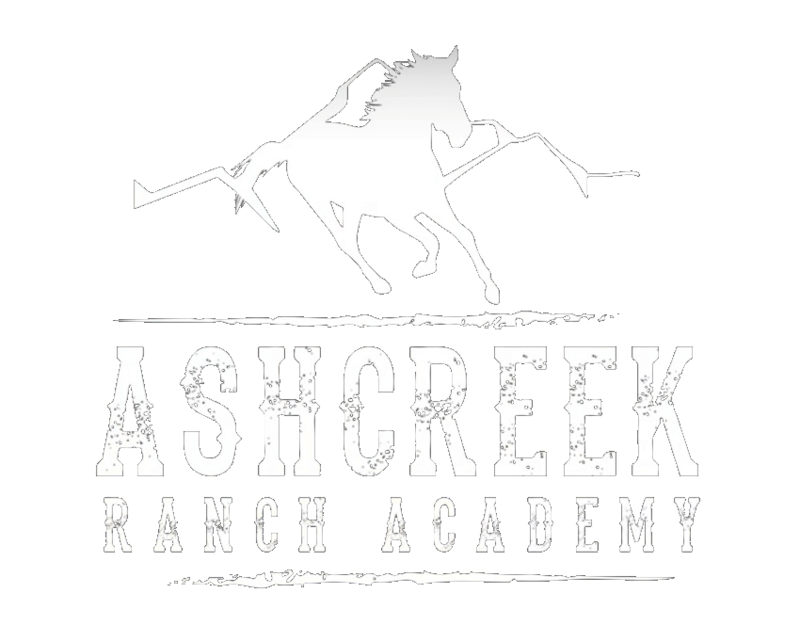 Ashcreek Ranch is for young men ages 14 – 17 1/2 who are struggling behaviorally and emotionally. For more information about the type of student we accept see our student profile under the Admissions menu. Is this right for my son? 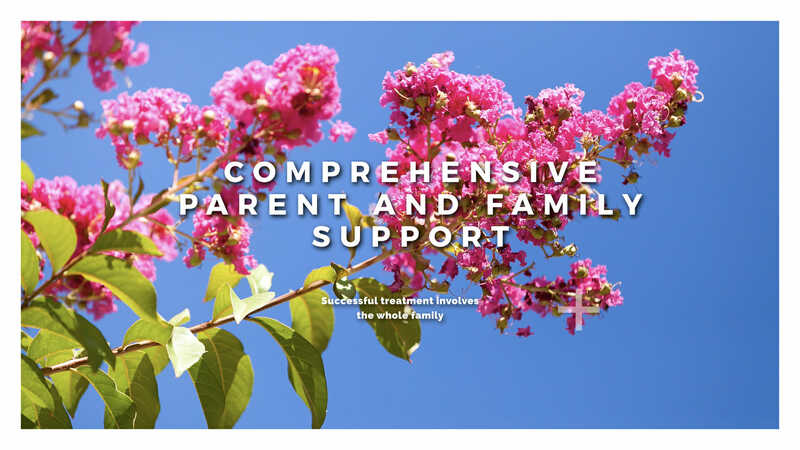 Families looking at ARA are often struggling. The question we ask is—are things getting better at home or worse? 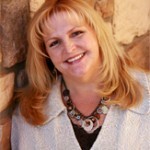 ARA is an accredited residential treatment center ranch run by professionals. There is power in a new environment, a break from the norm, and change to focus—ARA provides all of these. Ranching and the equine horsemanship program are the perfect complement to our goals: teaching boys how to become young men. The ranch teaches responsibility, caring, respect, and the value of verbal and non-verbal communication. Other programs can’t create this same environment. Many families report their sons are struggling: “he doesn’t work hard”; “he doesn’t seem to care about anything”; “he isn’t responsible”. Our unique ranching environment, home-like residential setting, and treatment approach teach about strong values critical to success in life. Being accountable is one of those critical values. Our academic environment provides more individualized attention, small classrooms, use of technology, and academics that reflect the unique needs and learning style of our students. What will his room look like? The rooms are like the rooms in your home, except he’ll be in a room of 2 – 3 roommates most of the time. We are a private pay program. Families may get a portion of tuition back from insurance, but if and how much depends on insurance. Call us for additional information. how long will he be with you? Most students are here 8 – 12 months, which is shorter than many residential treatment centers. We think our focus exclusively on boys, our ranching environment, and clinical intensity get better and faster outcomes.